Broadstreet's Henderson Meadows offers 1, 2, and 3 bedroom pet friendly apartments in the newly developed community of Hawkstone in Regina. This modern apartment community is perfectly situated on the northwest edge of the city, and nearby the major roadways of Rochdale Boulevard and Highway 11. The property's premier location puts the best of Regina shopping, dining, and entertainment at your doorstep. It sits in walking distance to Walmart, Home Depot, Sobeys, and Superstore, as well as on a major bus route with access to downtown. 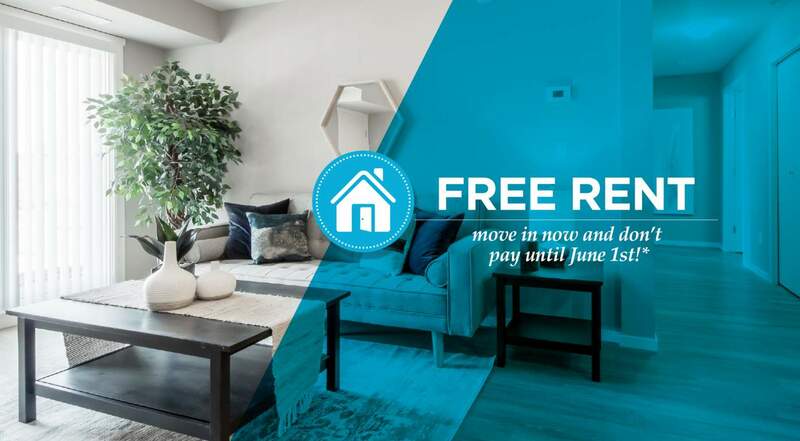 Inside your spacious, open-concept apartment, you'll feel at home with in-suite laundry, large closets, and you can even enjoy the perks of Broadstreet's Neighbourhood Loyalty Program! In the family-friendly community of Hawkstone, there are plenty of excellent options for the kids to attend school, including two high schools and multiple elementary schools. Just a few minutes down the street, take your furry friend to visit local green space like Argyle Park and Lakeridge Park. At Henderson Meadows you can take part in some of the best apartment-style living in Regina, and enjoy a peaceful community in a walkable, urban neighborhood.